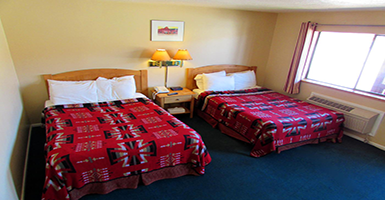 Complete your Torrey, Utah lodging experience by enjoying the rustic feel of The Rim Rock Inn. Our remote location and breathtaking views are what make us different from other lodging in Torrey, Utah. 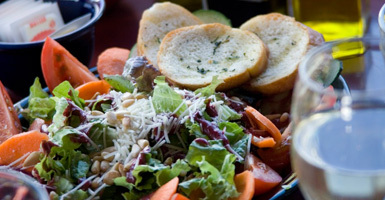 With our two fabulous on-site dining options and other great features and amenities we have everything you’ll need during your stay. You’ll love having an outdoor entrance to your room and the beautiful scenic views from your own balcony of either Boulder Mountain or Redcliff Oasis. Today book a room at our destination hotel and experience spectacular Torrey, UT lodging. 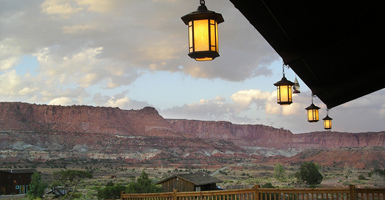 You won’t want to miss out on the closest Capitol Reef lodging around! Check rates and availability to reserve your room today!